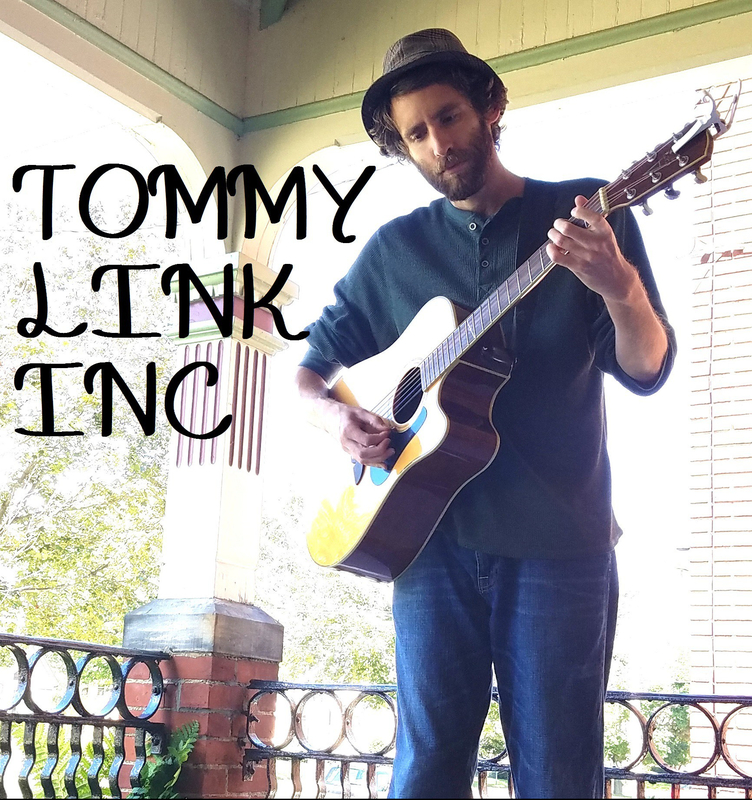 The Resolute Resolution | TOMMY LINK INC. I resolve to make the best of all opportunities granted to me. I resolve to be more open towards the unknown. And most importantly, as the musician I am and the musician I hope to be, I resolve to find and create more and as much adventure as should be in the process of my journey. Oh, and also, I resolve to be less soft-spoken when need be! I was at a New Year’s party and I put on “Like a Rolling Stone”, and someone changed it less than a minute in! Who does that! ?